Visit our idyllic islands and discover places of interest in Gozo, scenic routes, history and culture, and much more with one of our various tours. Together with our partners we can prepare itinereries to suit your needs whilst letting you soak in the beauty of our little island. 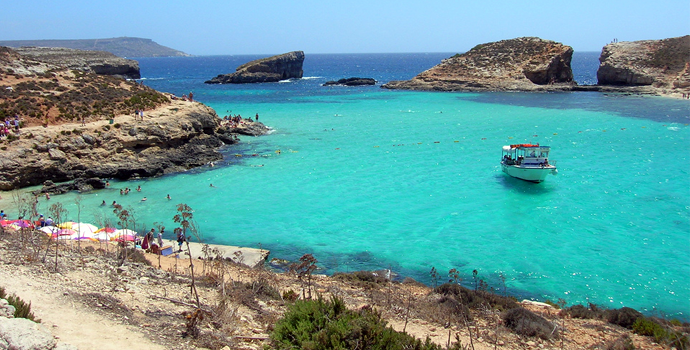 A relaxing boat trip around the Maltese islands is a must and one of the top fun activities to do whilst in Gozo. Enjoy a half or full day on board an authentic local cruising ship, admiring the imposing cliffs, scenic bays and tranquil caves around Gozo. Join a boat tour to Xlendi, Dwejra, Ramla, Marsalforn, Daħlet Qorrot and the world renowned Blue Lagoon on the Island Comino. 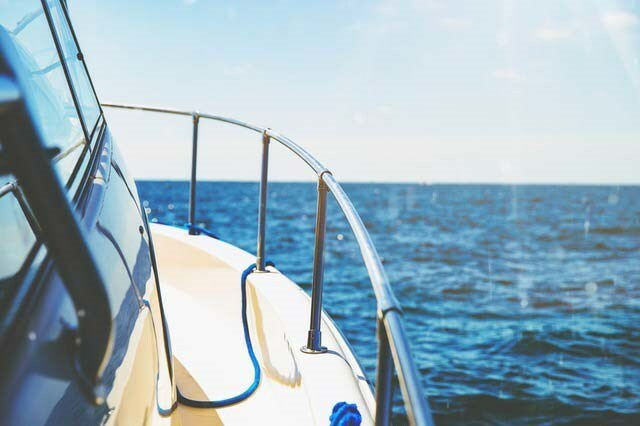 Alternatively, boat charters, sailing boats and speedboats are available for leisure or diving from March to November. Buffet lunches, packed lunches or barbeques can be organized. Furthermore, canoes, kayaks, pedalos and jet skis are also available for hire. The best way to discover Gozo is by private car, scooter or jeep. We cherish our reliable service and well maintained fleet to offer you a great selection of economic, family or luxury car rentals and scooters with best value for money. Rental rates vary according to car model, specifications , length of hire and season. Driving is on the left hand side of the road and drivers must hold a valid driving licence, credit card and be over 21 years of age. Trips depart daily from Mgarr harbour to Comino and vice versa with options to visit the Comino caves. The Exclusive sightseeing tour around Gozo combines scenic spots, historical UNESCO World Heritage sites and local culture while adapting to your needs and preferences. Discover Gozo’s treasures in the comfort of a privately chauffeured vehicle including but not limited to the following sites, the Rotunda Church in Xewkija, Qala Belle View and Hondoq Bay, Ggantija Temples, Calypso cave, Marsalforn Bay, the Citadel, Xlendi Bay, Ta’Pinu Church and Dwejra. Tour is 6 hours including a stop for lunch but can be amended to the clients’ personal requirement with regards to starting time, places of interest or break times for lunch and photography. A tour guide may join your Gozo day tour giving comprehensive insights into Gozo’s history, Gozitan practices and provide valuable local tips for your holiday on the island of Ulysses. For the more adventurous, tour may also be done in an open top Maruti Jeep. Sit back, relax and experience breath taking sites and natural beauty of Gozo in style with a personal horse drawn carriage ride. Journey back in time on the enchanting ride through the streets of this little paradise where you will be treated like royalty. 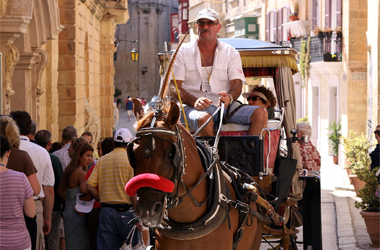 Tours on offer include village tours, long distance carriage drives, and transfers of up to six people. Exploring the top places to visit in Malta in one day can be exciting and comfortable by choosing our exclusive Malta day tour with your own chauffeur. 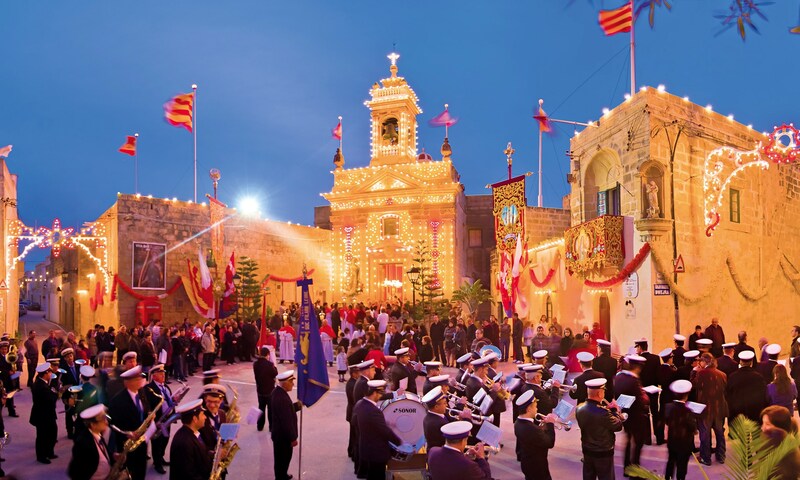 Benefit from local tips, the vast knowledge of our experienced tour guides and enjoy Malta with its interesting historical and cultural heritage. 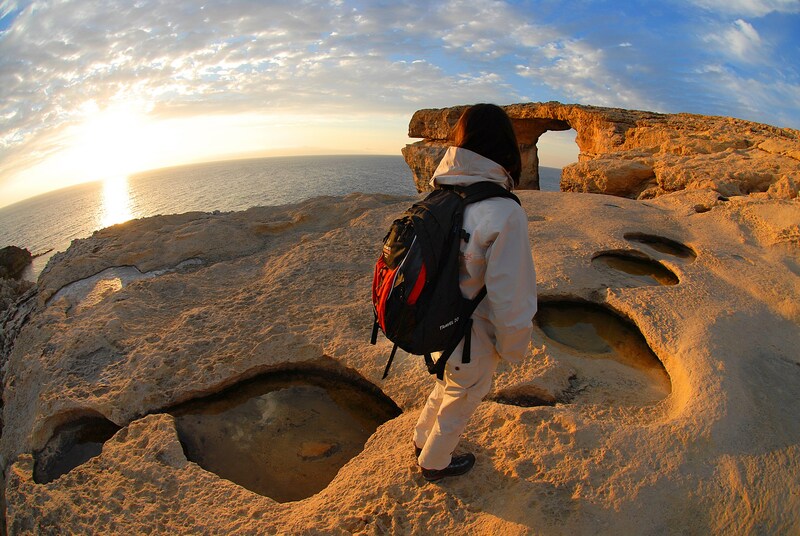 The most scenic routes, view points and world renowned tourist attractions are combined in one personalized day tour ensuring to create an unforgettable experience for you in Malta. As this is a private sightseeing tour, it may be amended to your personal needs and interest. Recommended sites include but are not limited to: St Paul’s Cave, Rabat; Rotunda Dome, Mosta; Malta’s Capital Valletta; Fishing Village, Marsaxlokk; Blue Grotto, Zurrieq; Silent City of Mdina; Temples (Optional). Tour is 9 hours and entrance fees, ferry tickets, food and beverages are not included. Guided tours are an optional service. A wonderful opportunity to enjoy the colourful gaily decorated and illuminated streets lined with food and candy stalls. Meet the local people, watch the village brass band and finish the evening by watching the pride of the festa, the fireworks display.